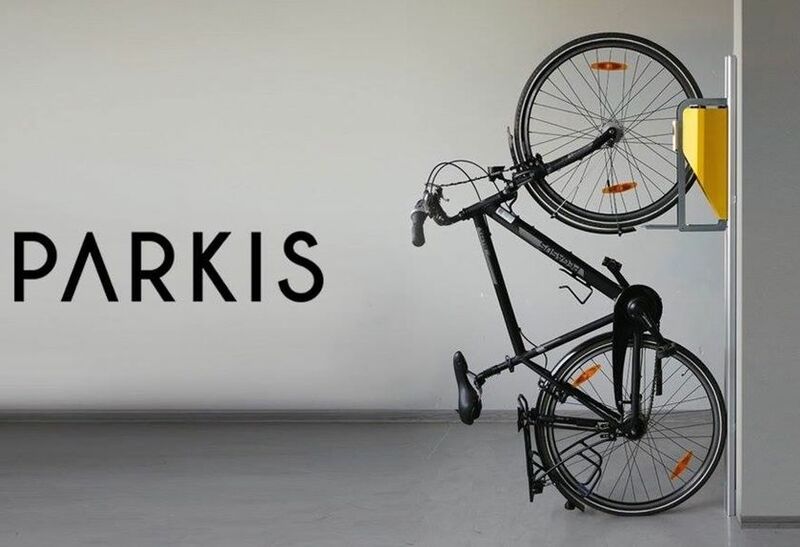 Store your bike with ease when it’s not in use with the Parkis Space-Saving Bicycle Lift. 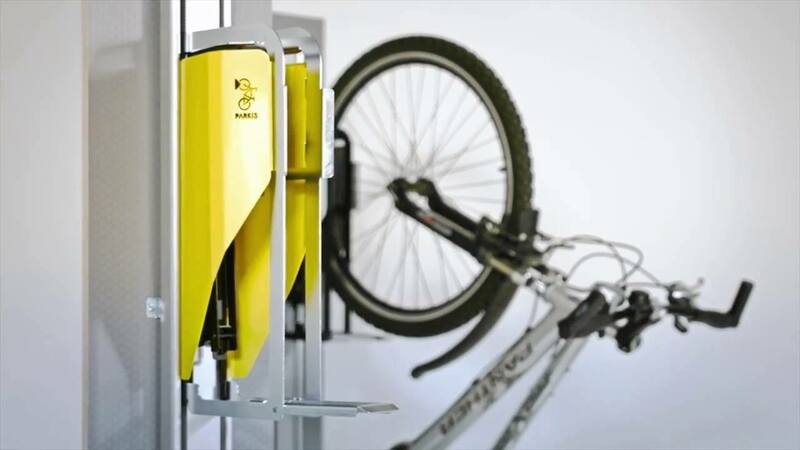 This bike storage system is automatized to enable you to park your bike vertically without requiring any physical effort. 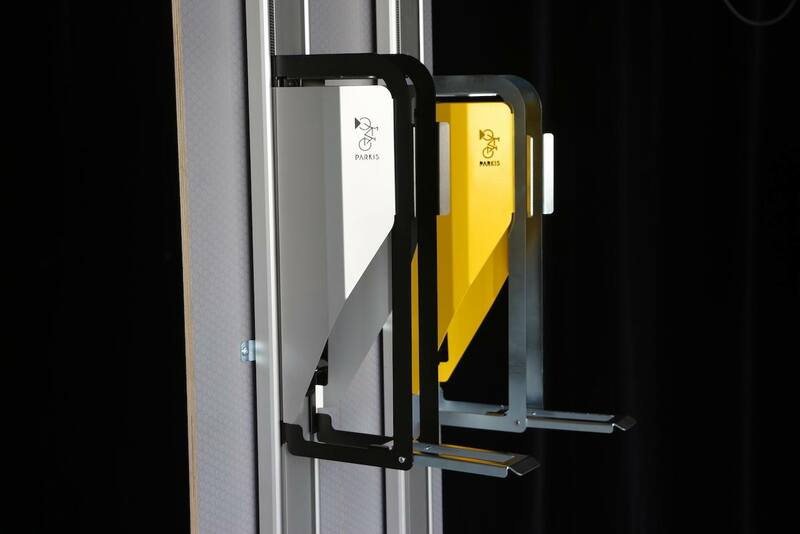 With this thoughtful design, the Parkis Bike Lift keeps your floors and areas of your home, garage, balcony, or apartment clear. 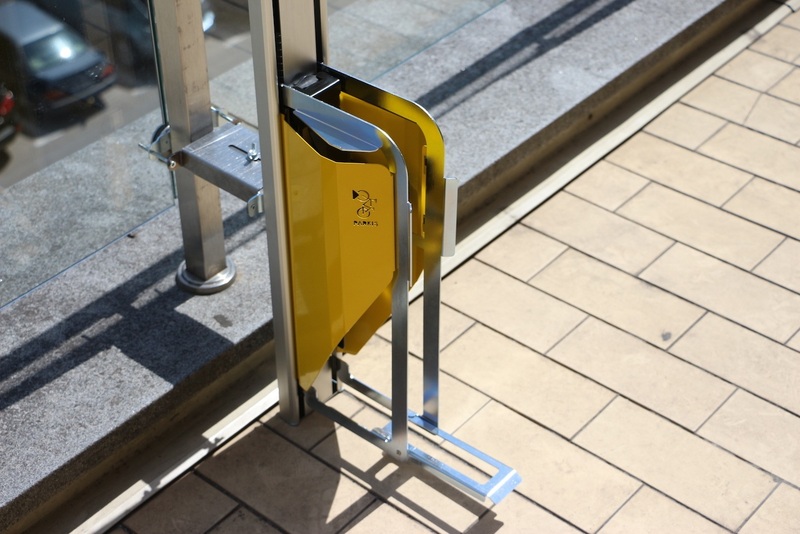 Requiring no electricity, the Parkis Bike Lift is eco-friendly and functions with entirely mechanical equipment. 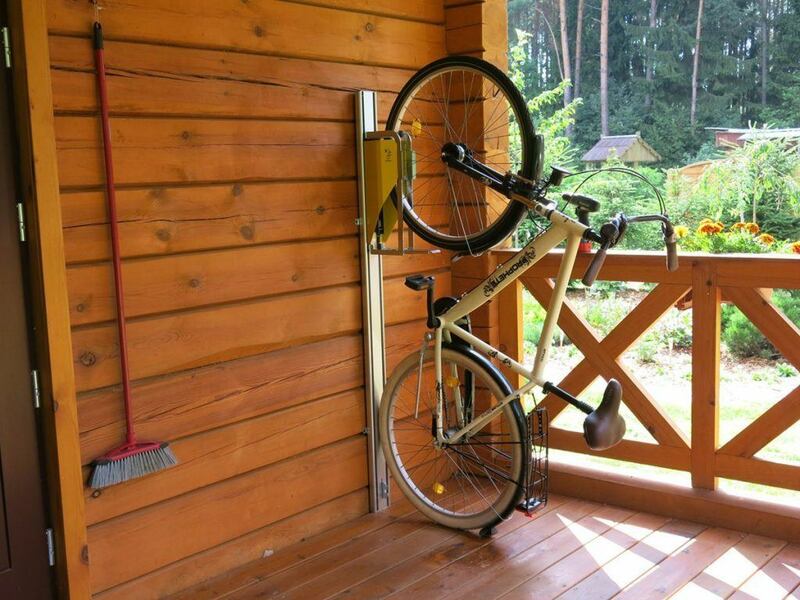 Keeping your bike vertical, this system ends the awkward manouvre of storing your bike. 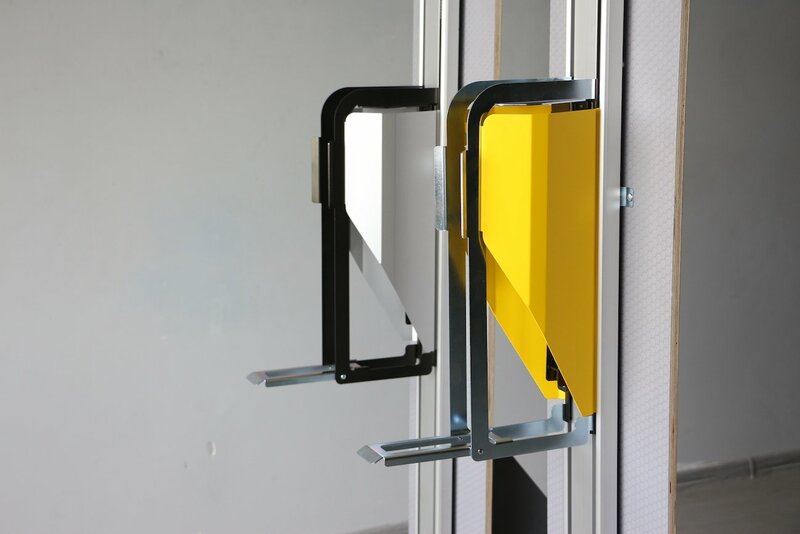 Available in your choice of Original Yellow or Luxury Metallic, the Parkis Bicycle Lift takes the hassle out of owning a bike so you can spend less time storing and more time riding.